The PERI wiremesh plywood has been designed for the utilisation in automotive engineering, for flooring and side walls, car trailers and other special applications. 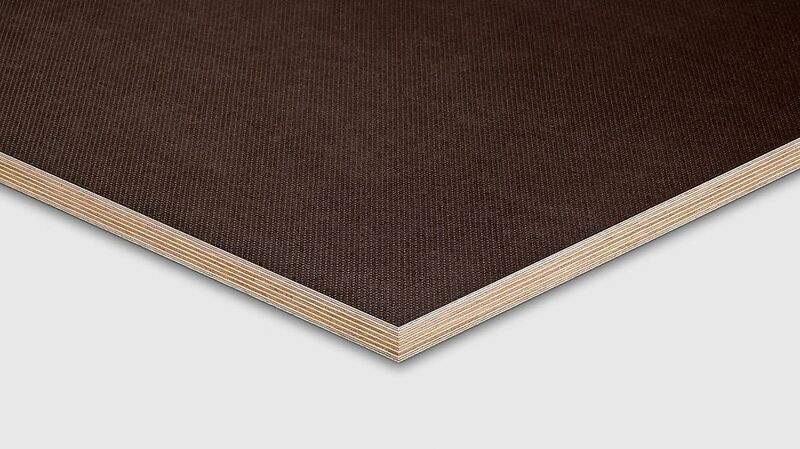 On one side, the plywood panels are equipped with non-skid wiremesh finish. The reverse side comes with a smooth phenolic resin coating. Thicknesses of 9 mm - 30 mm and dimensions of 1.25 x 2.50 m as well as 1.50 x 3.0 m are available both with BFU 100 bonding as well as with wbp-bonding.